Get a grip on the new SUREFEED E2 Magazine. 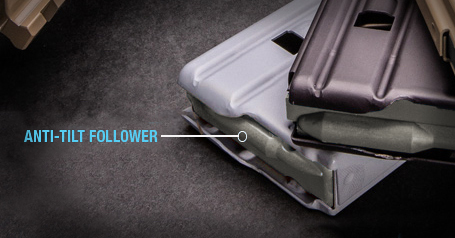 Flawless magazines for flawless firing. 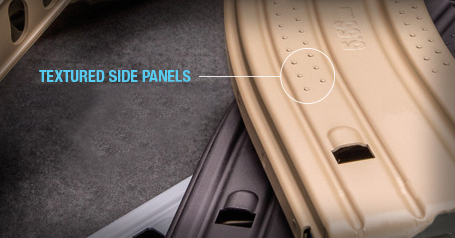 SureFeed® E2 Magazines provide the superior performance professionals demand. They are 100% made in the U.S.A, with all-American components, and rigorously tested for quality. Visit a SureFeed distributor near you for more information. Ensure the positive, secure grip experts expect for smooth, rapid changes. Consistent, reliable performance professionals demand. 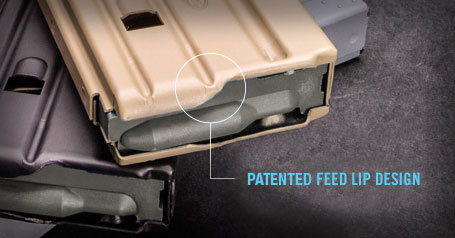 New, low-friction design dramatically improves alignment for flawless feeding.